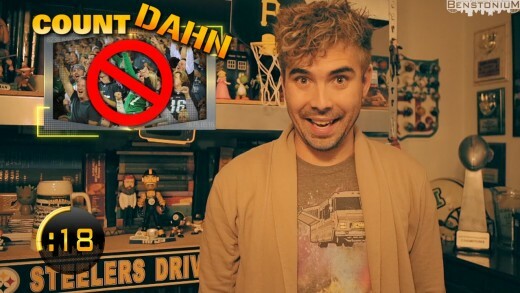 This week’s Benstonium Minute, Nathan takes another look at the Steelers/Bengals game and gives his Top 5 “Things He’d Rather Do Than Be An Eagles Fan”. 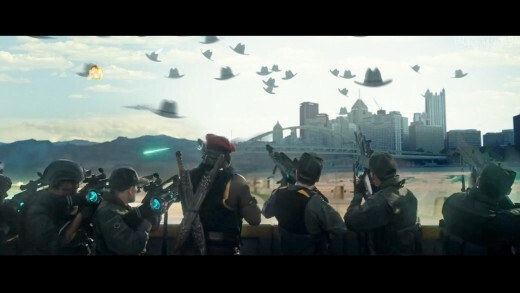 Mashup of the movie trailer for Independence Day: Resurgence with Kenny Chesney’s concert in Pittsburgh. Ten of thousands of Chesney fans are about to invade Heinz Field. 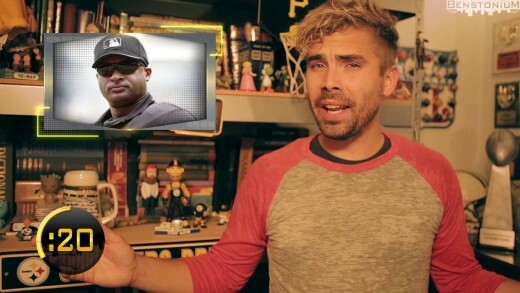 Will the City of Champions be prepared for when “they” arrive? 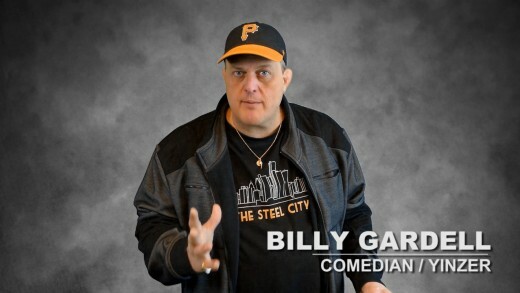 Daytime Emmy Nominee / Comedian / Yinzer, Billy Gardell offers a little bit of insight into Benstonium.com with a “The More Yinz Know” PSA. 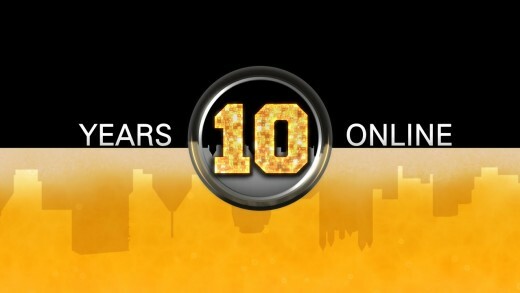 On the 10th Anniversary of Benstonium.com, here is a compilation of every one of the nearly 300 Benstonium videos from the past 10 years in the order they were released. Which is your favorite? 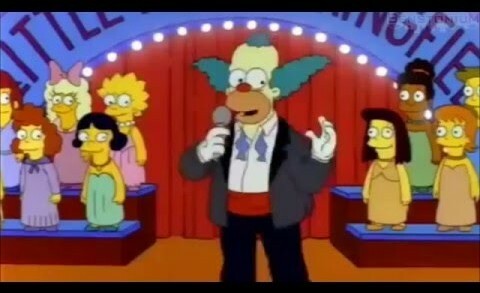 The Simpsons version of Steve Harvey’s botched Miss Universe announcement with Krusty the Clown as Steve Harvey. 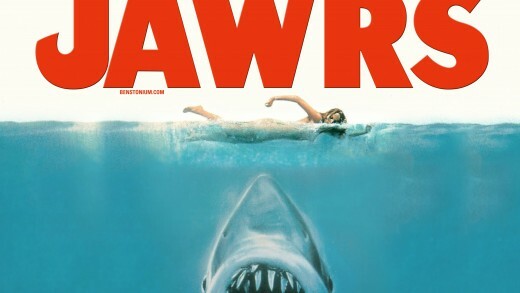 Mashup of the Boston “sea monstah” video with a scene from the movie Jaws. 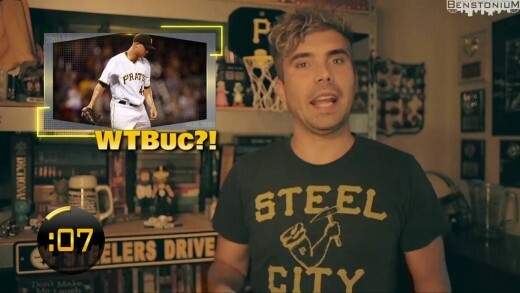 Voiceover by: http://www.twitter.com/StacyOnTheX A concert two years in the making, will once again destroy Heinz Field and the North Shore of Pittsburgh. 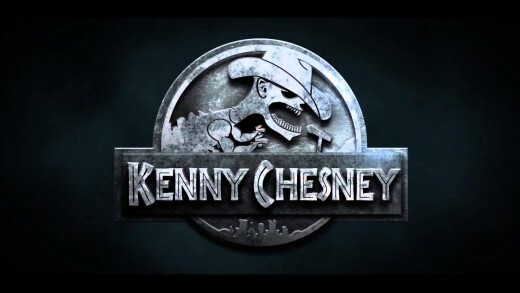 Hold onto your redneck butts… K-Ches is back in this Jurassic World remix.